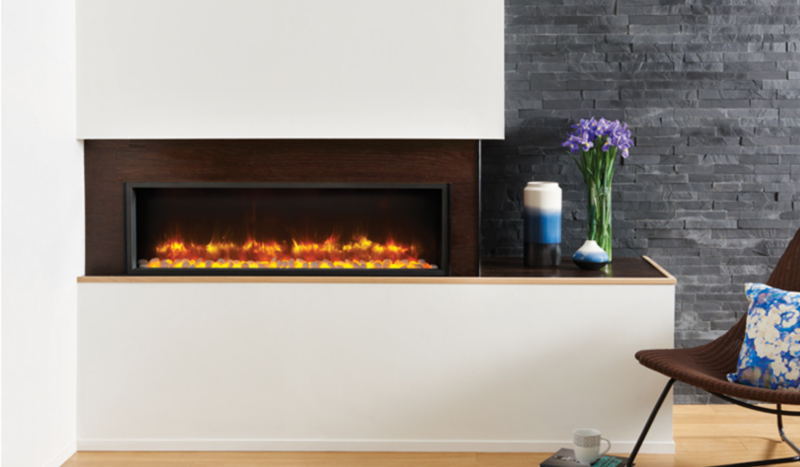 An inset version of hang on the wall radiance range, this sleek design allows an electric fire inset into the wall to create a minimalist finish. 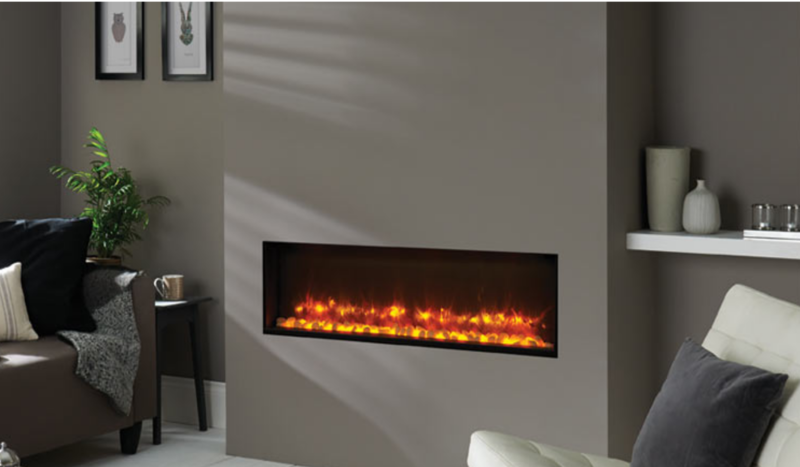 Either add one of the frames designed for this fire or create a feature wall with tiles to inset this stunning fire into. 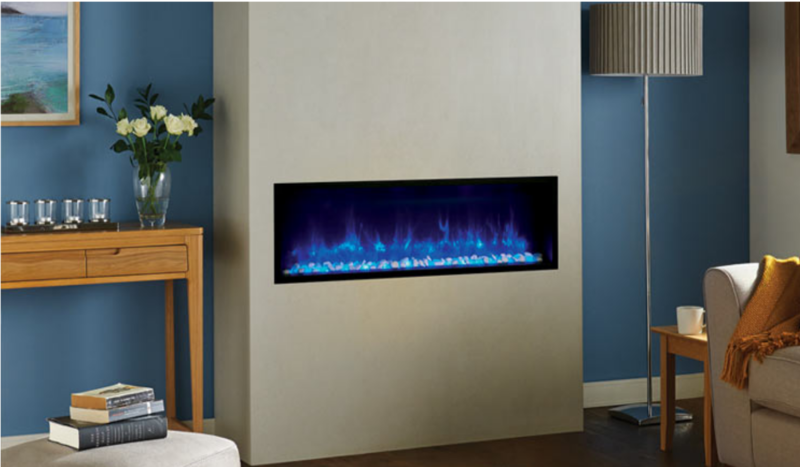 With a selection of fuel beds and a 2 colour flame option this fire will suit any room.